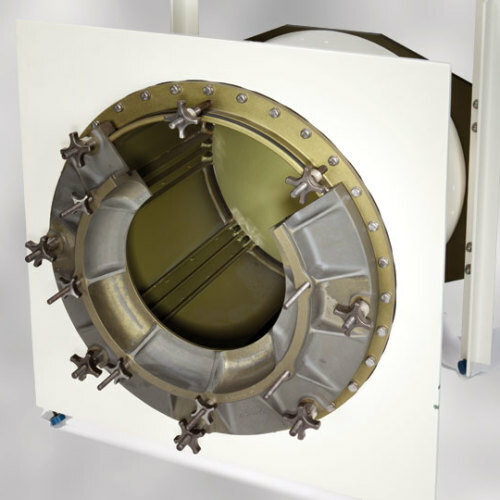 HDT is a world leader in the development, design and manufacture of collective protection (ColPro) filtration systems. 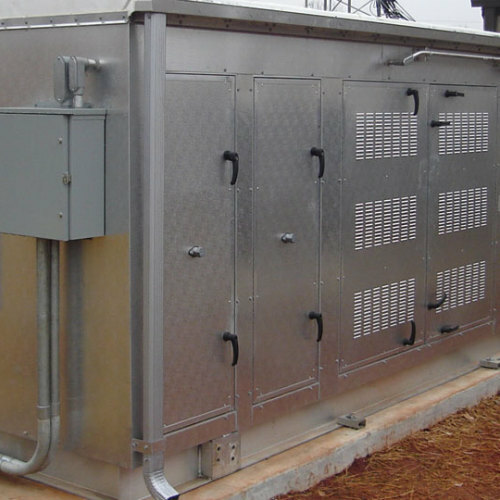 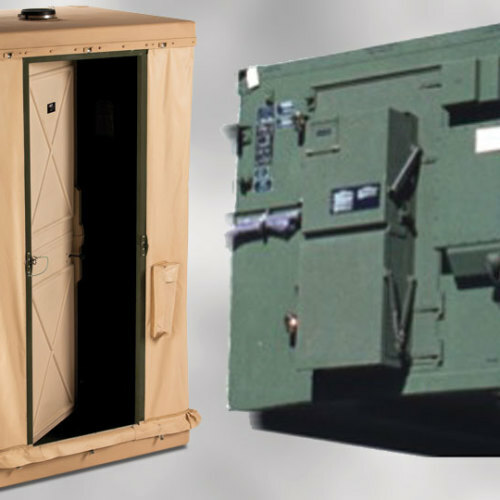 We bring the same proven technology developed for (and used by) the military to the commercial market with a full line of products designed for applications ranging from first-responder vehicles to large office buildings. 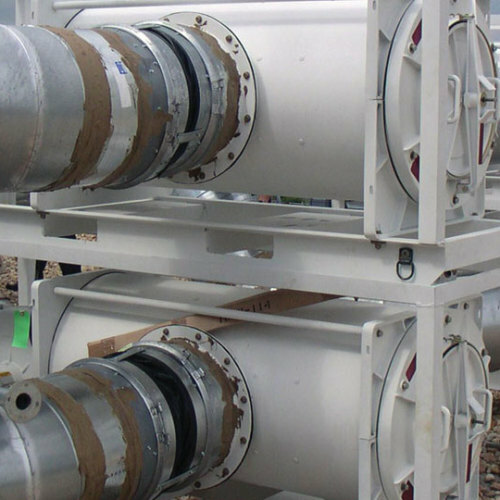 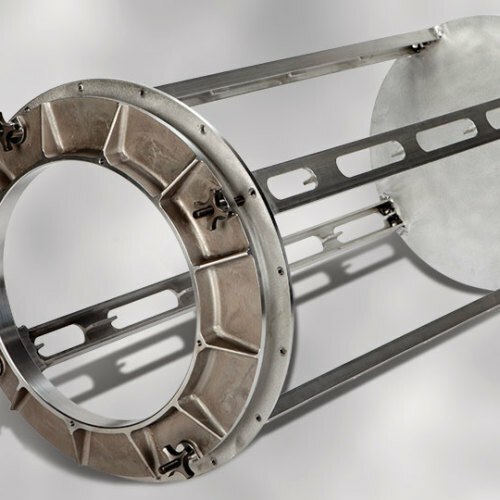 HDT offers a broad range of environmental systems, including a complete line of filters, high-flow filtration systems and protective entrances. 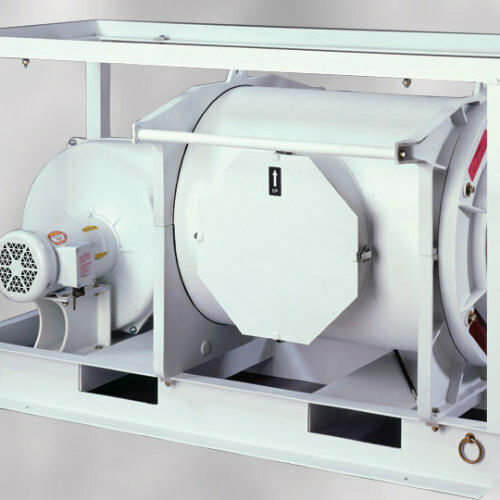 These filters and filtration systems provide protection from a wide variety of chemical, biological and toxic industrial agents (TICs). 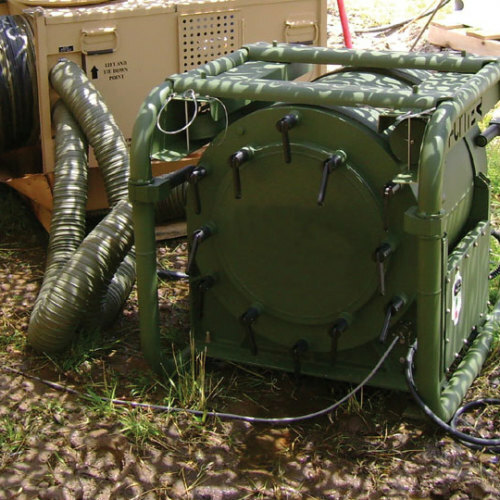 The task of designing a CBRN collective protection system into a new or existing structure can be daunting. 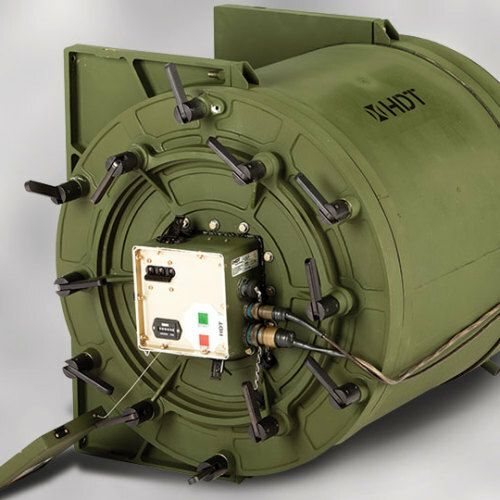 HDT is the single resource you can turn to for assistance with every aspect of collective protection – from evaluation to installation.